Hello everyone, today is a start of a new challenge over on the SumMore Fun blog. For today’s card I decided to go out of my comfort zone and do a very simple, single layer, one color card. 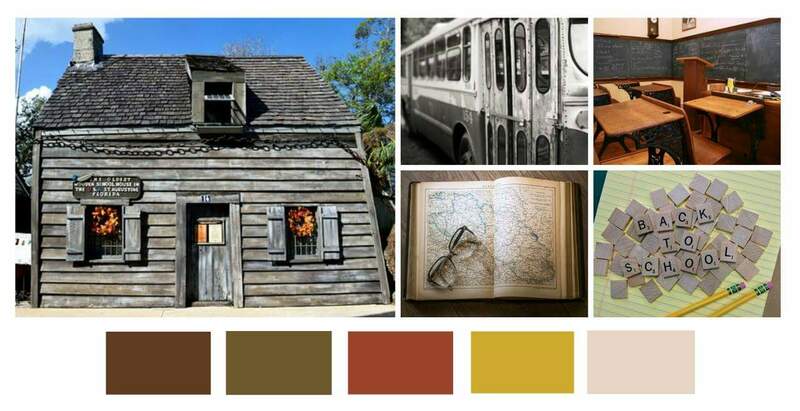 Make sure to check out this wonderful mood board and let those creative juices flow. I got my inspiration from the colors, I chose the brown/redish color. Use what ever you would like from the board for inspiration, the photos, the colors, or both. All information can be found over on the SumMore Fun blog. 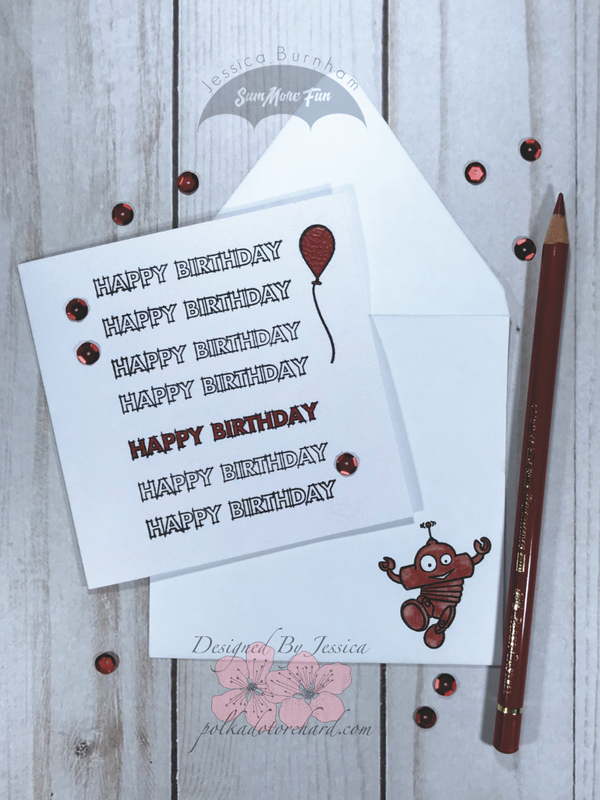 Super CUTE card Jessica! 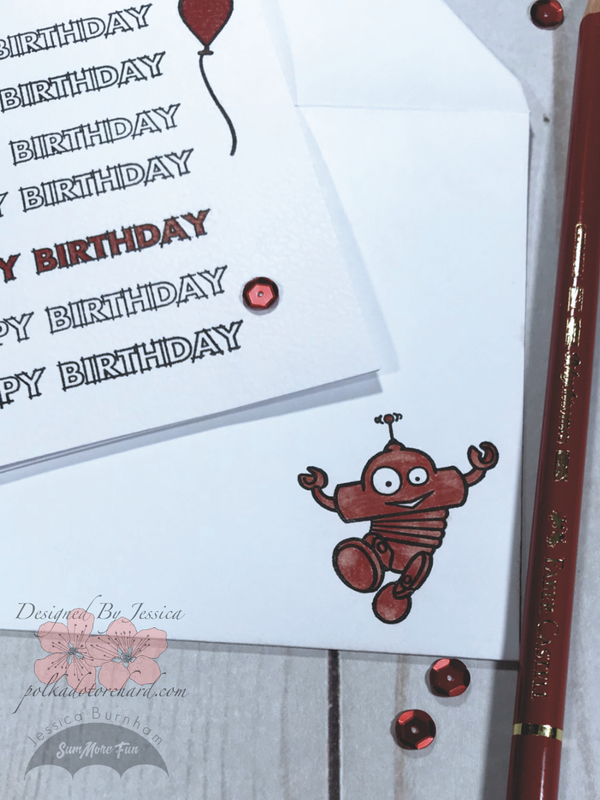 Adorable Robot and I like the Happy Birthday going down the front of your card! Your card is wonderful! I love how you kept it simple with only one color besides black and white, yet the card doesn’t feel empty at all.